Boost spelling skills the fun way with this entertaining home learning book. Specially created to help Key Stage 1 pupils master the skills they’ll need in the classroom, it’s full of fun exercises that feel just like play, but get young minds thinking and learning. As children work through lively puzzles and activities, they gather a host of skills which prepare them for the challenges of the school curriculum. 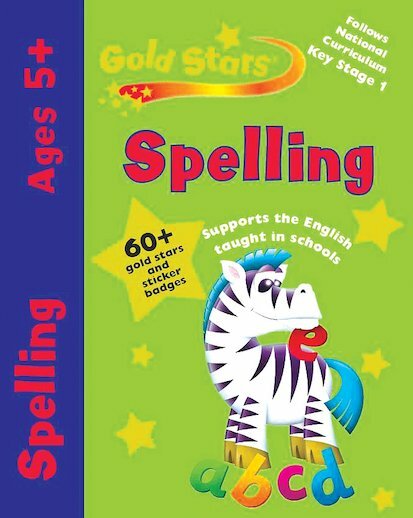 With gold star stickers and sticker badges to keep learners inspired, this book is a must for any child who wants to shine at school!